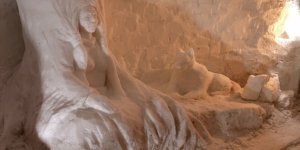 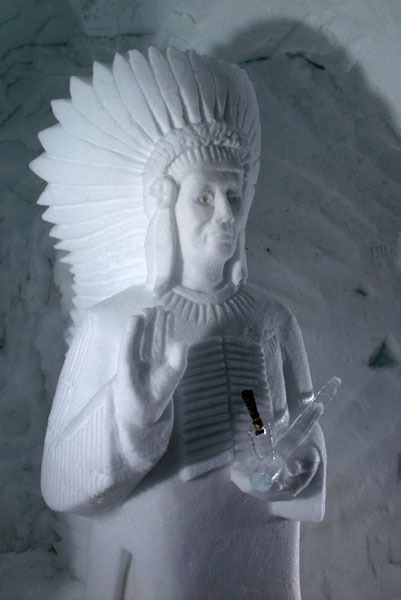 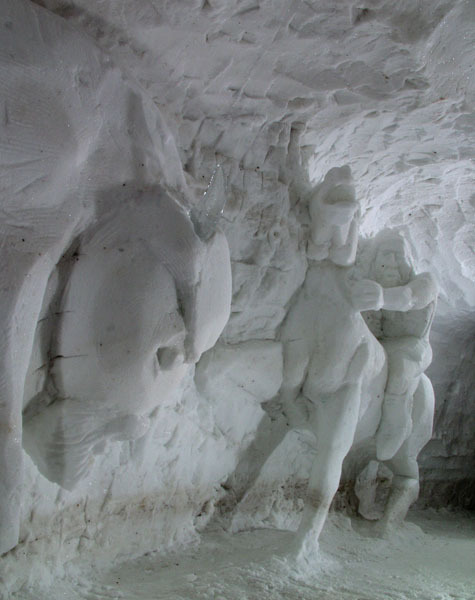 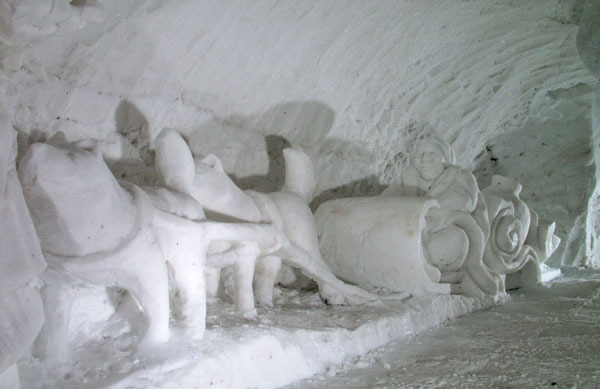 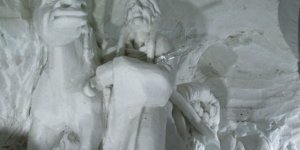 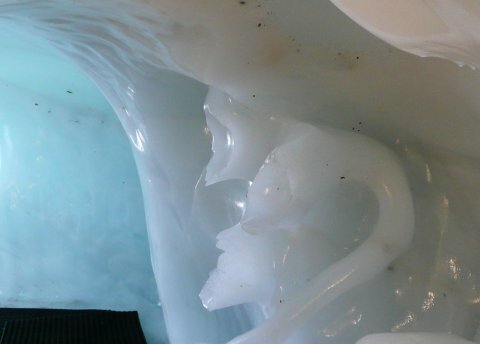 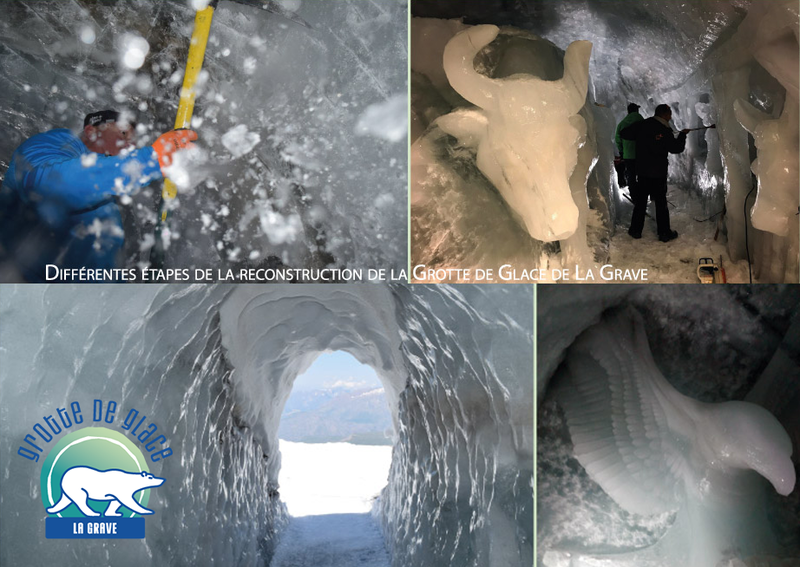 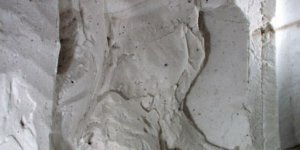 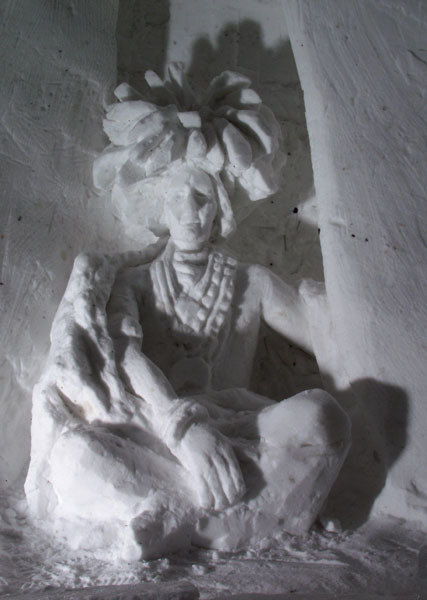 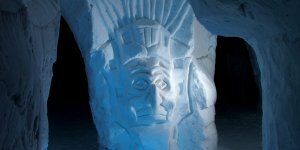 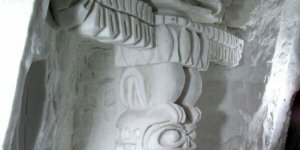 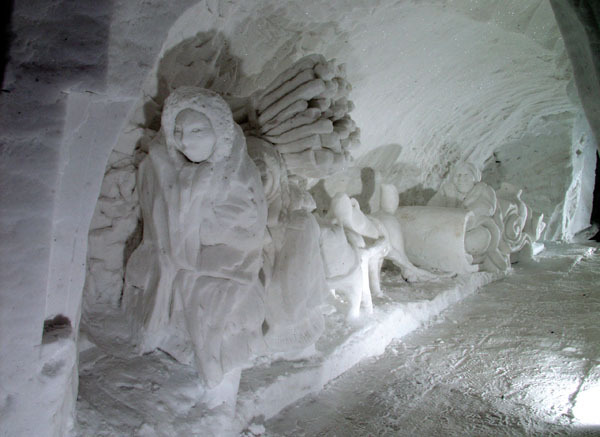 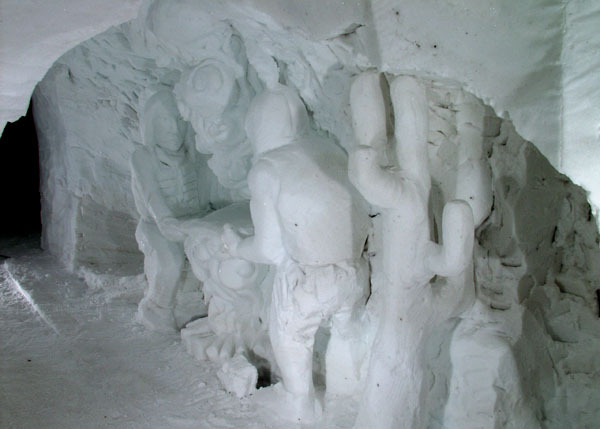 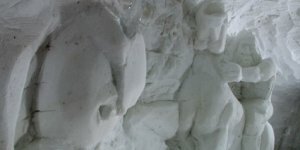 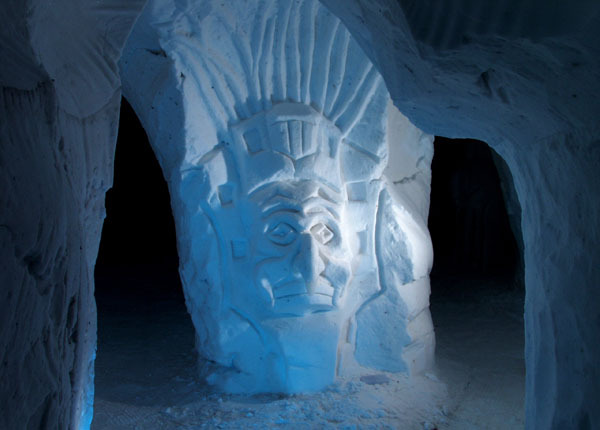 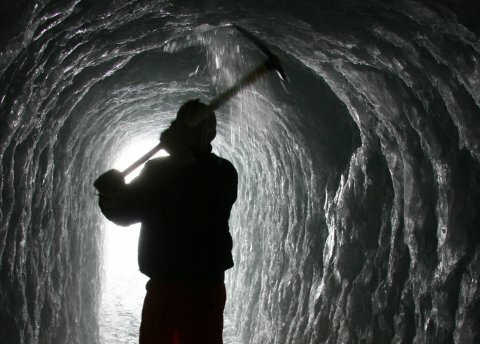 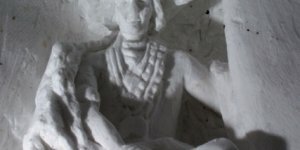 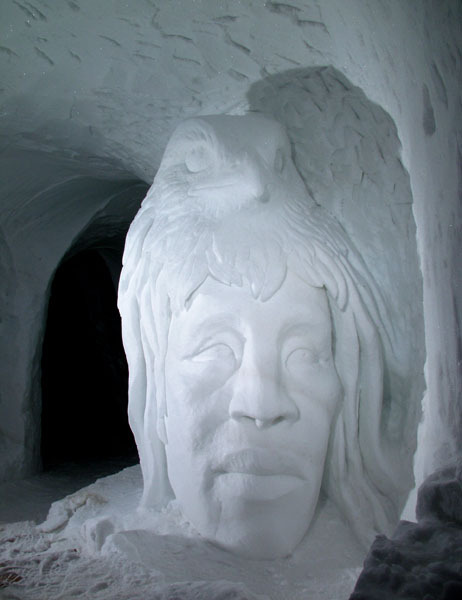 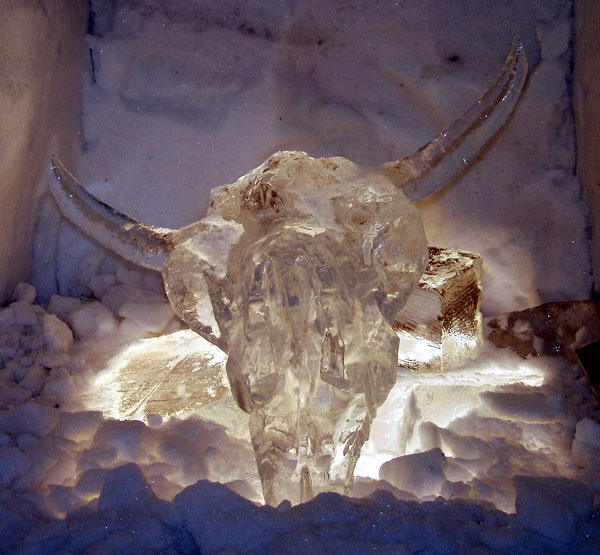 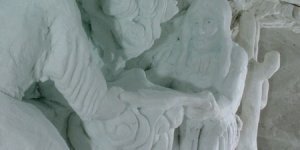 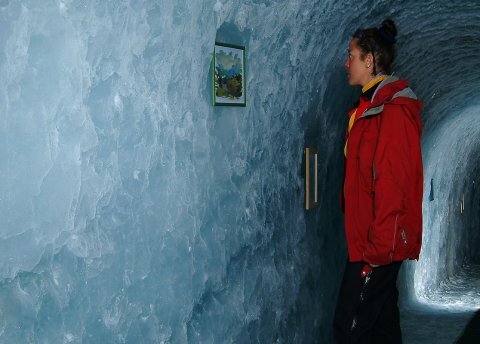 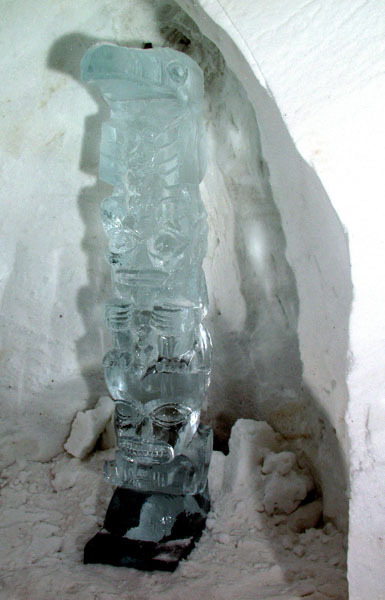 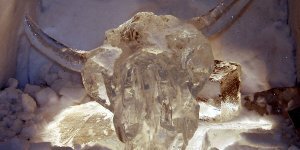 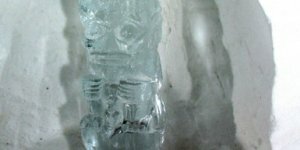 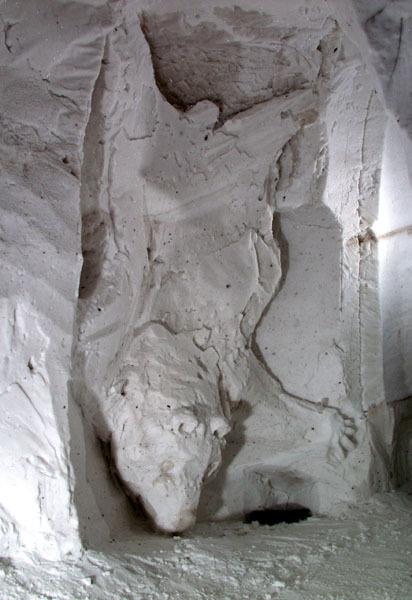 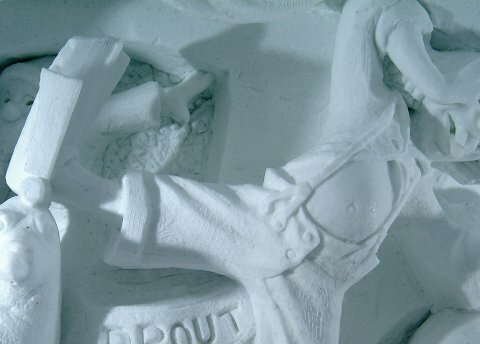 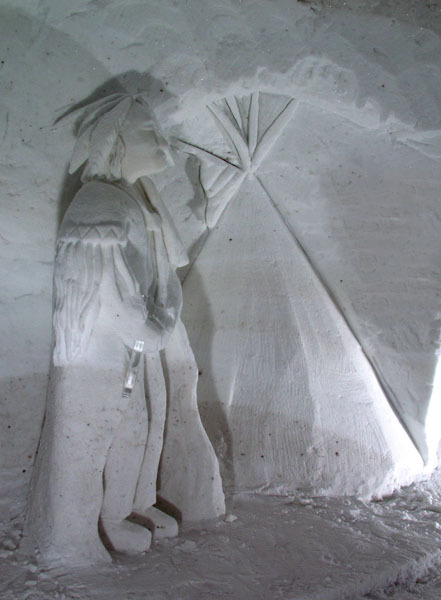 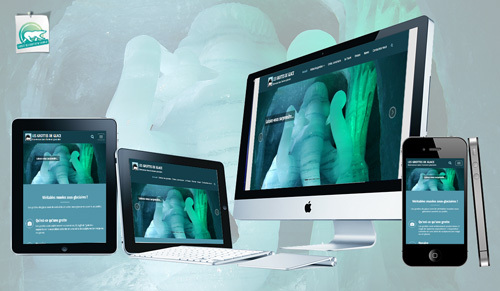 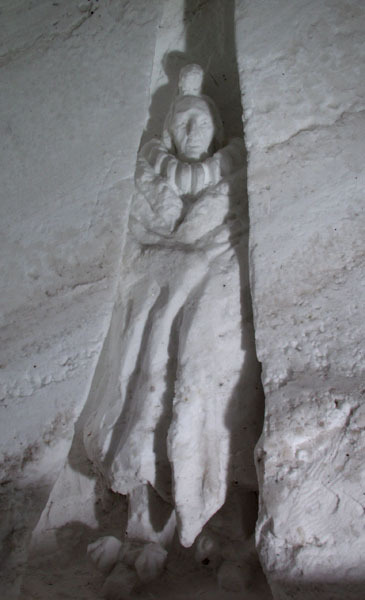 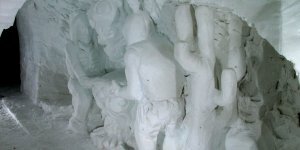 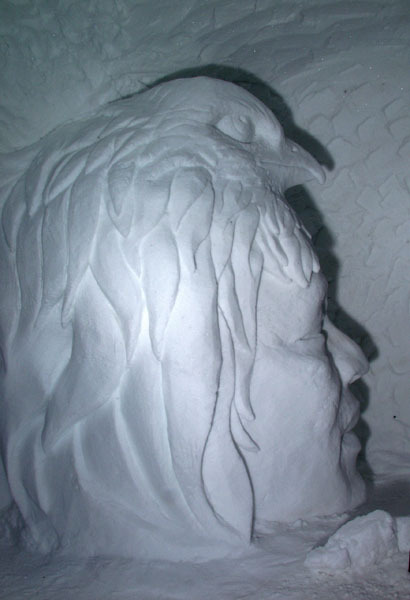 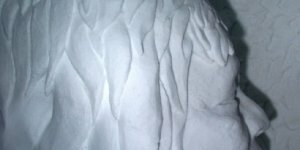 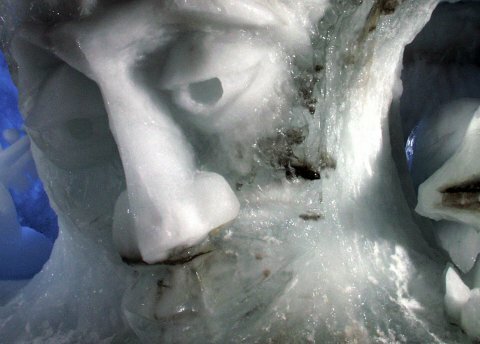 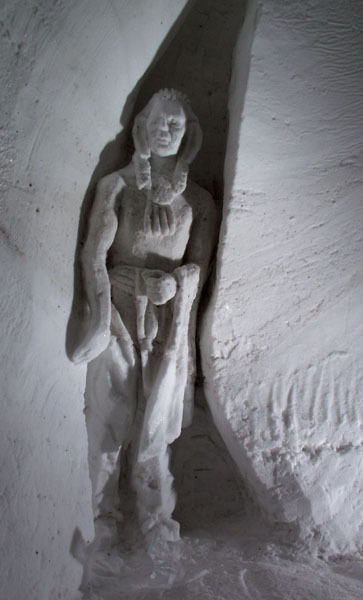 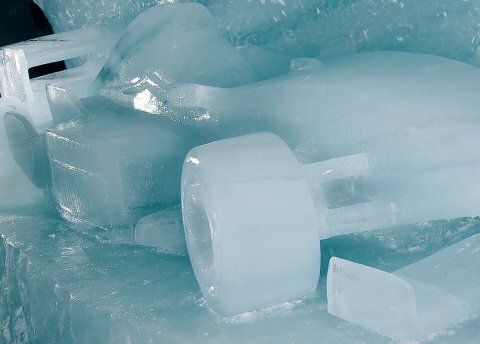 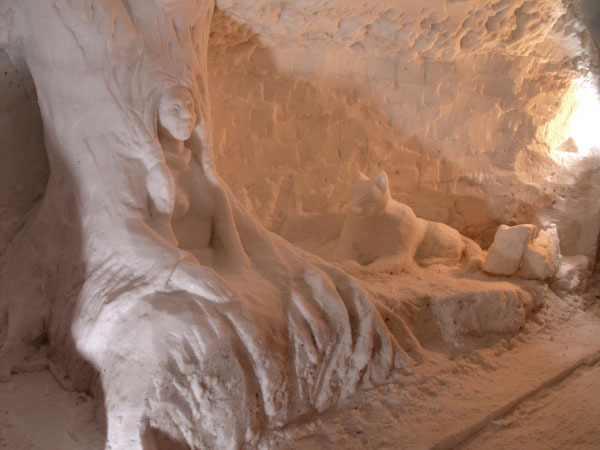 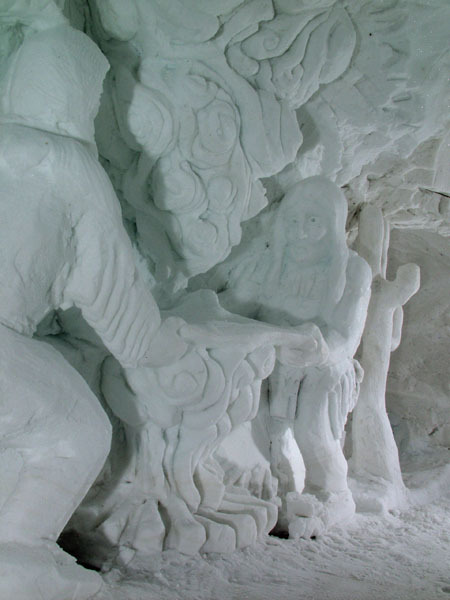 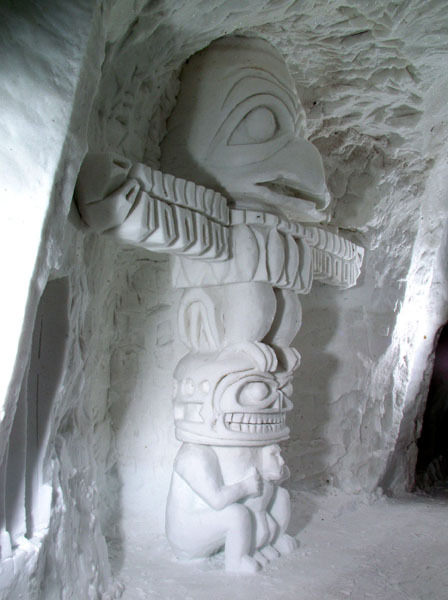 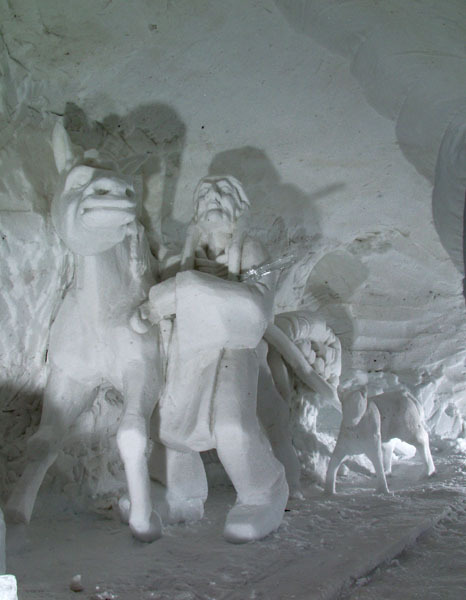 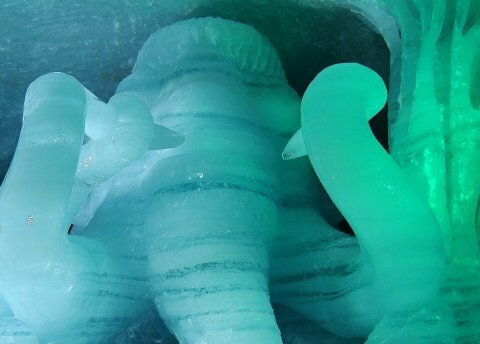 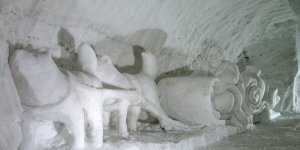 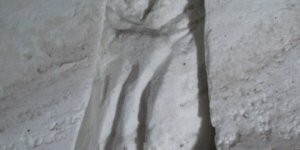 It needed over 10,000m3 of artificial snow to make these caves, come and discover the ice-sculpted in the snow. 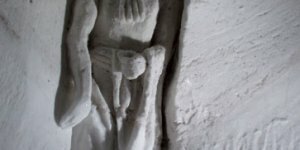 This is not the best place to represent the Ancient Greece ! 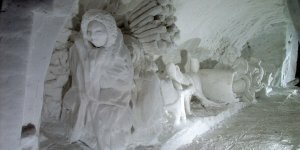 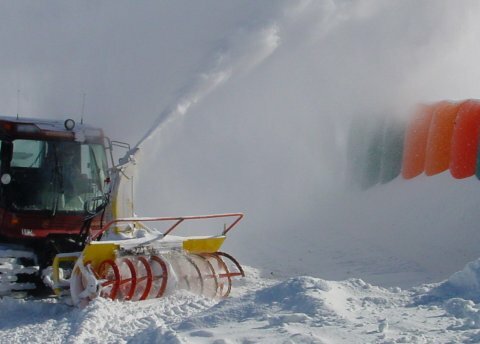 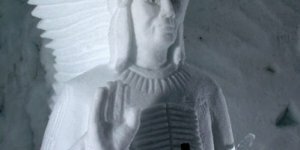 Carvec into snow, it is completely done again each year ! 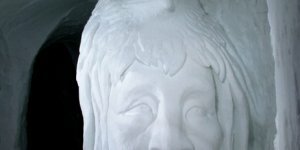 But what will be the next theme ?